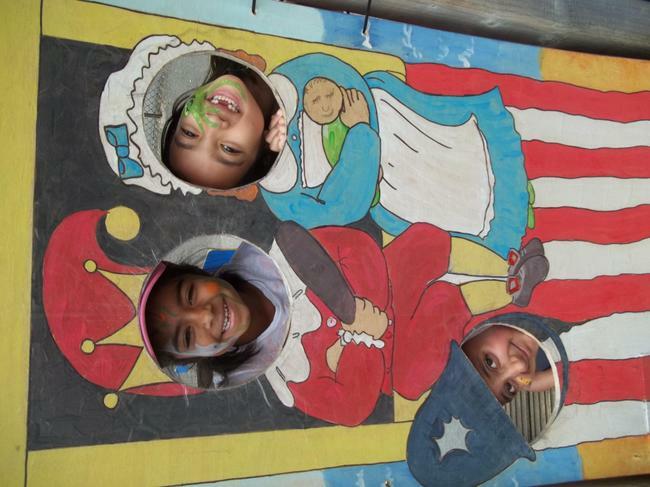 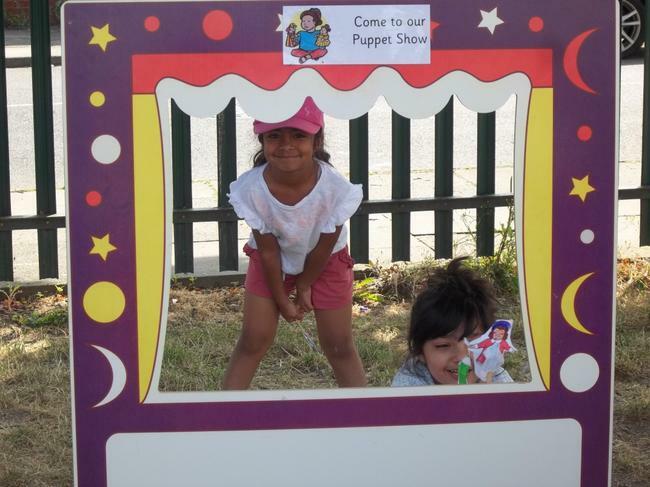 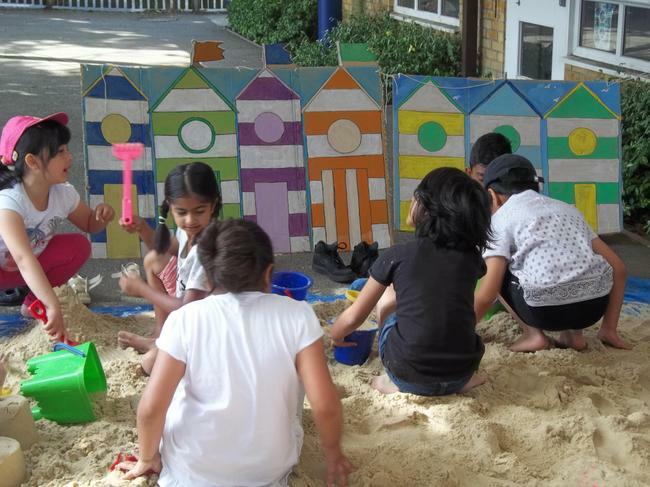 In the Summer Term Year 2 have been learning all about the seaside. 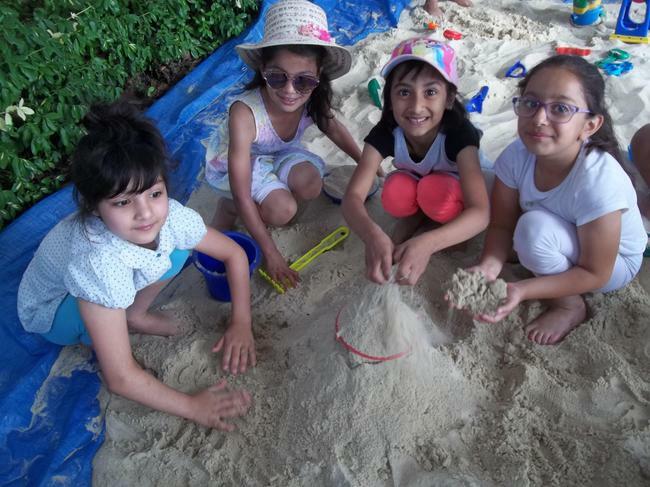 They have been comparing the seaside past and present as well as looking at the geographical features of the seaside. 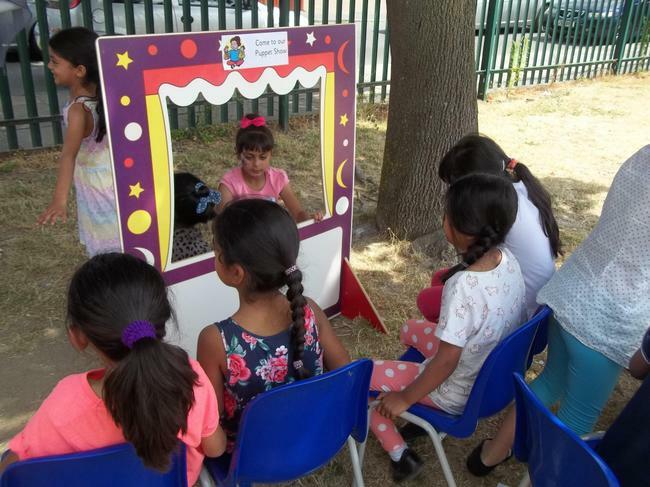 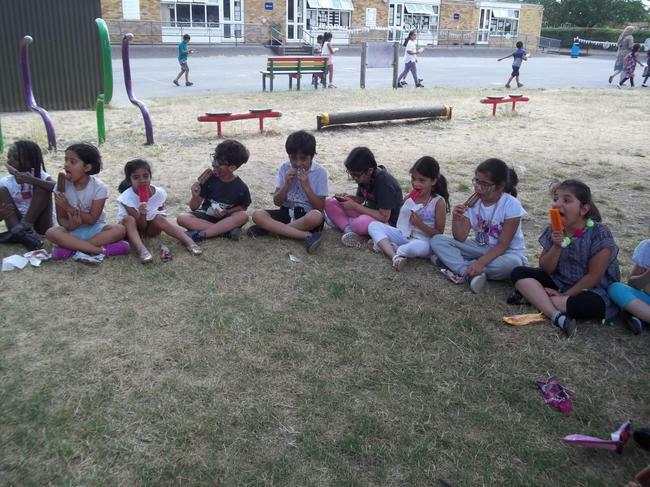 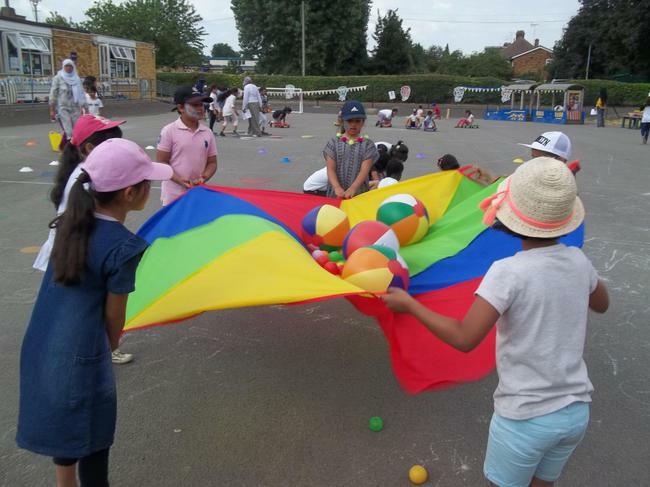 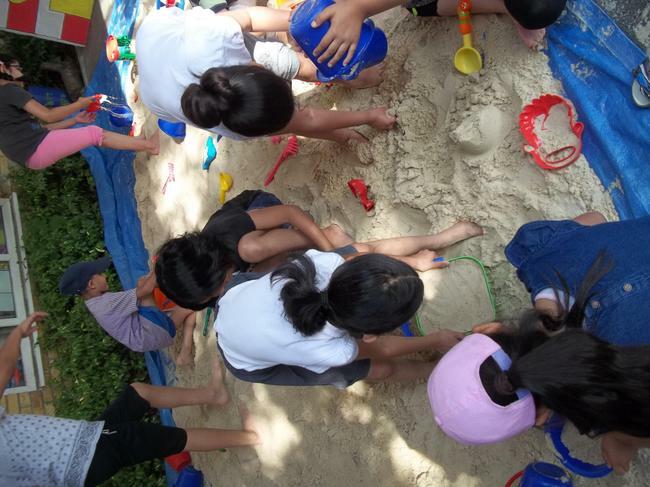 To celebrate our topic the Year 2 children visited 'William Austin on Sea' and had great fun playing in the sand, making sandcastles and having their faces painted. 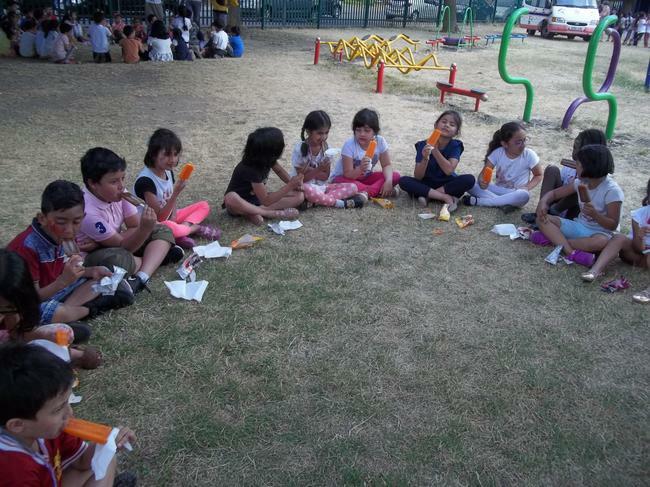 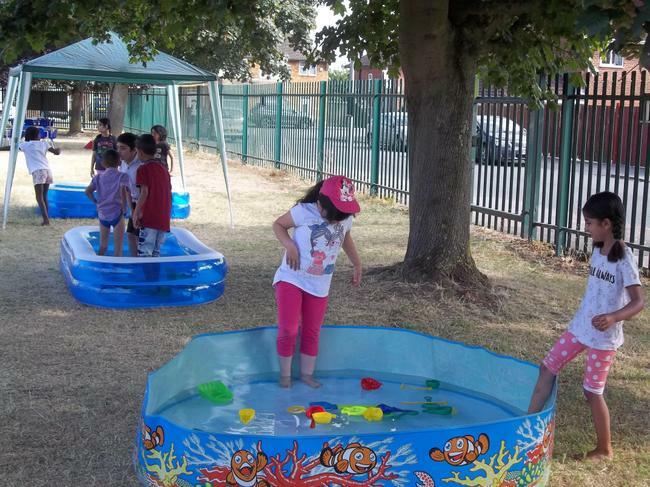 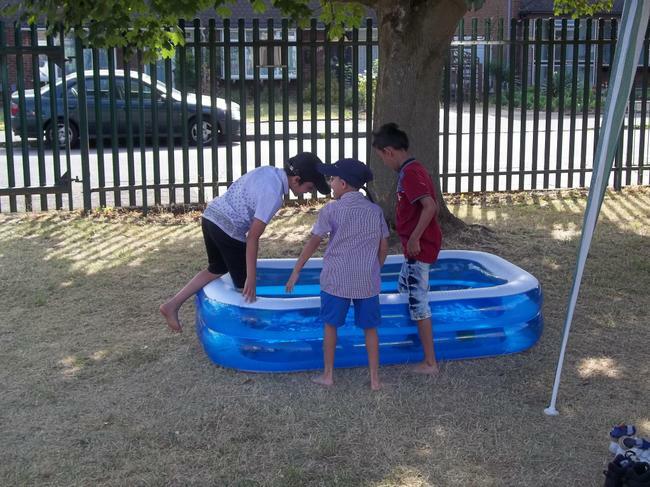 They enjoyed splashing in the paddling pools especially as temperatures reached 27 degrees. 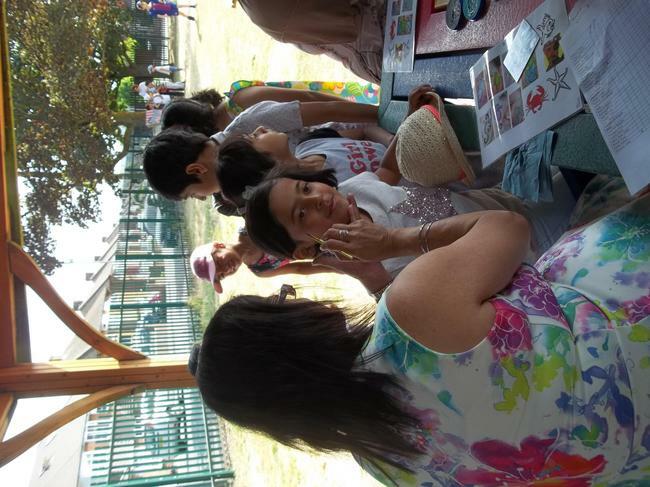 Even the teachers joined in the fun!